Thank you for everything; learning to drive with you has been a pleasure! Although I am happy to have passed I will miss our drives! I wish you and Lorraine all the best for the future. You have been such an amazing teacher and I have really enjoyed learning to drive with you. I’m really grateful for your patience, kindness and support throughout the whole process. I could not have worked for a nicer (or better!) teacher!. 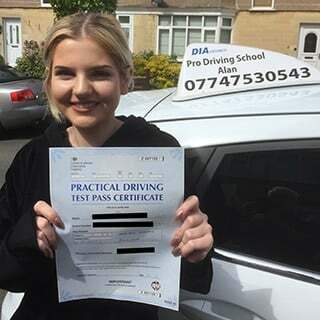 Thank you so much for being such an incredible driving instructor and helping me pass my driving test. 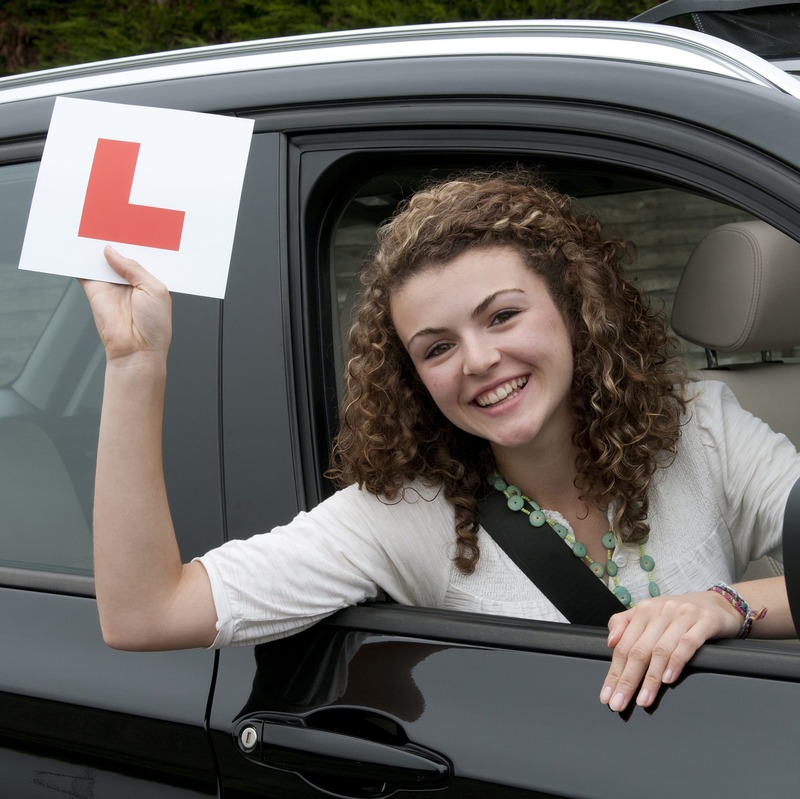 You’ve made evry driving lesson really enjoyable; that’s made such a difference to my overall driving experience! 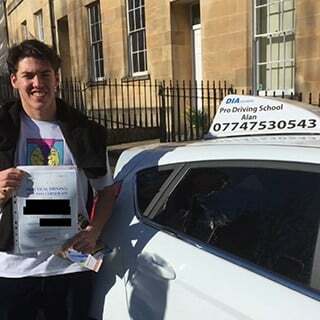 Thank you for teaching me to drive this past year, and for helping me to take and pass my test! I have really enjoyed all my lessons, and you’re such a good instructor.